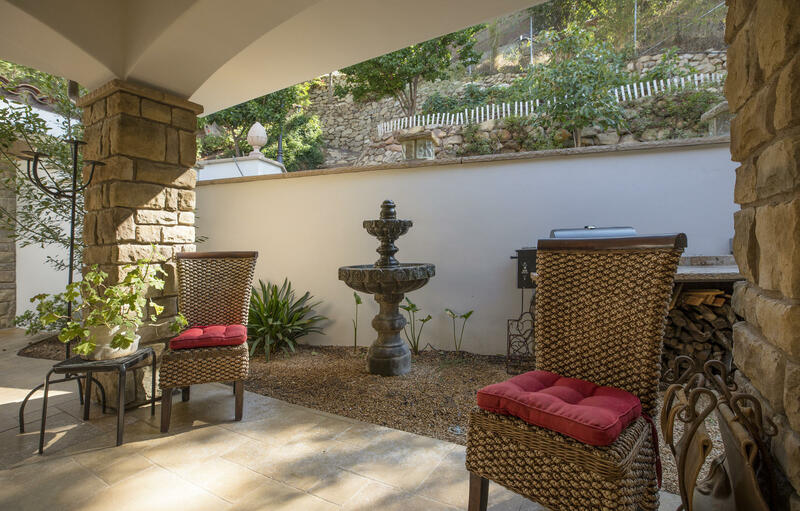 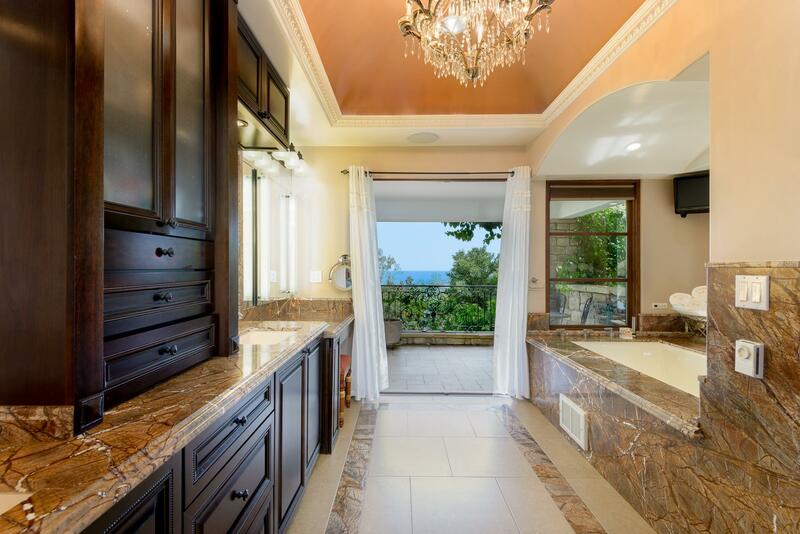 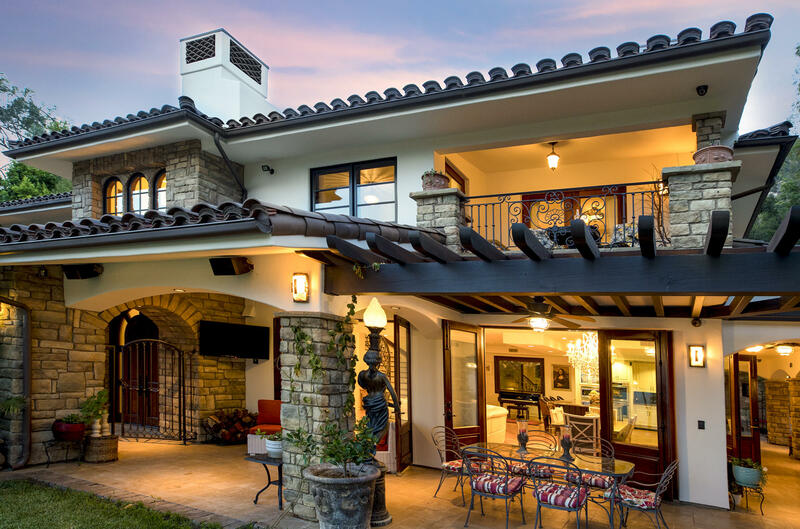 Experience a life of ultimate luxury in this thoughtfully designed Mediterranean villa, infused w/romance & beauty at every turn. 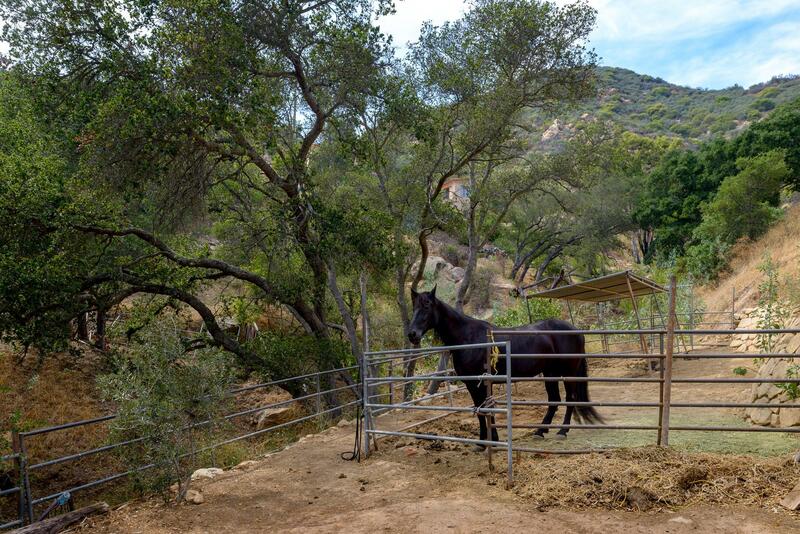 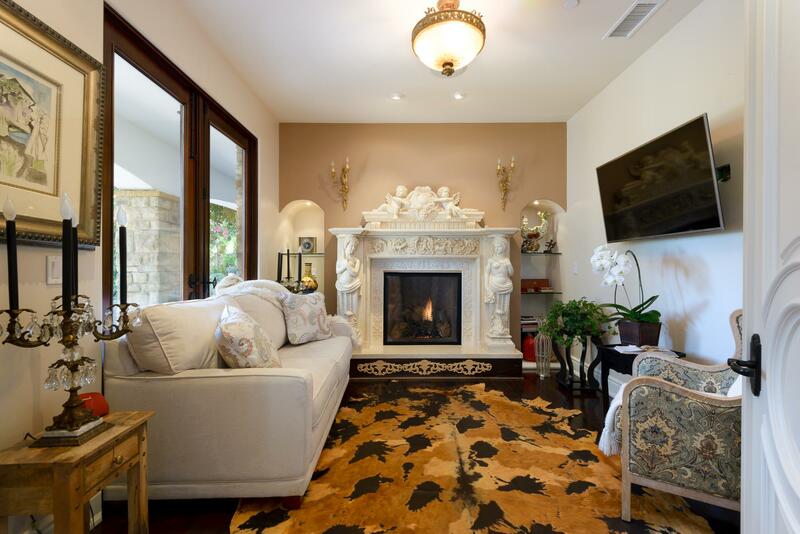 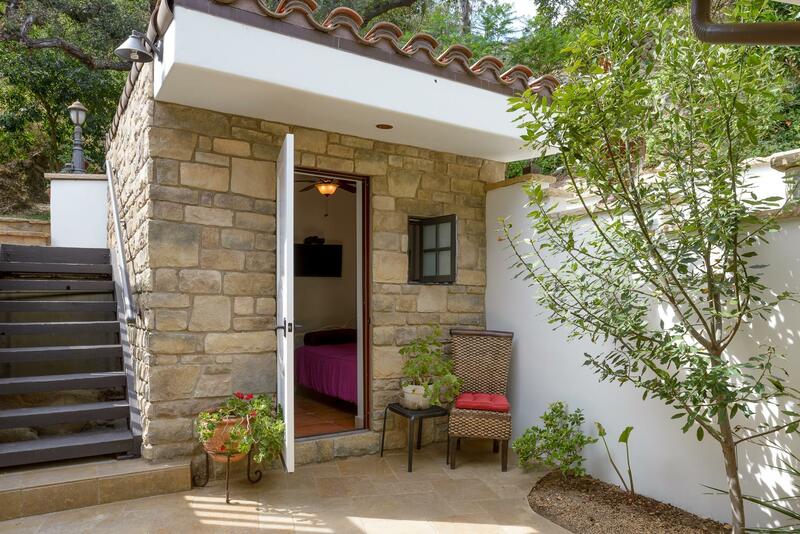 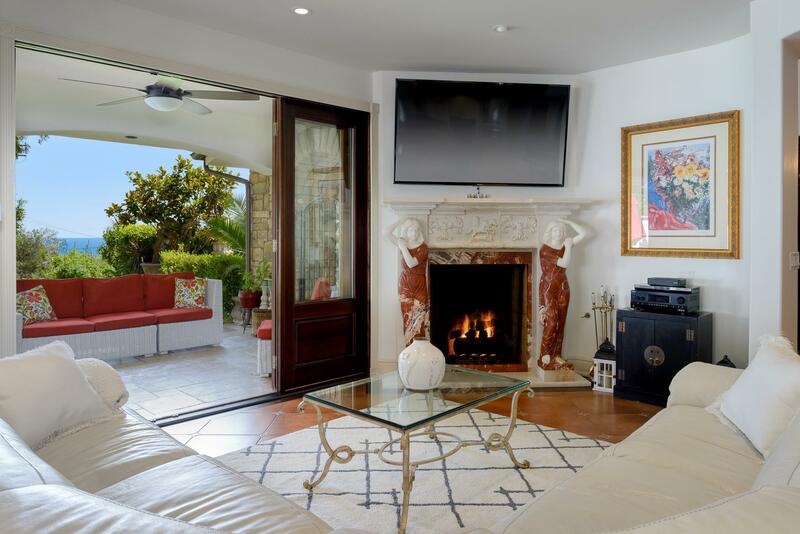 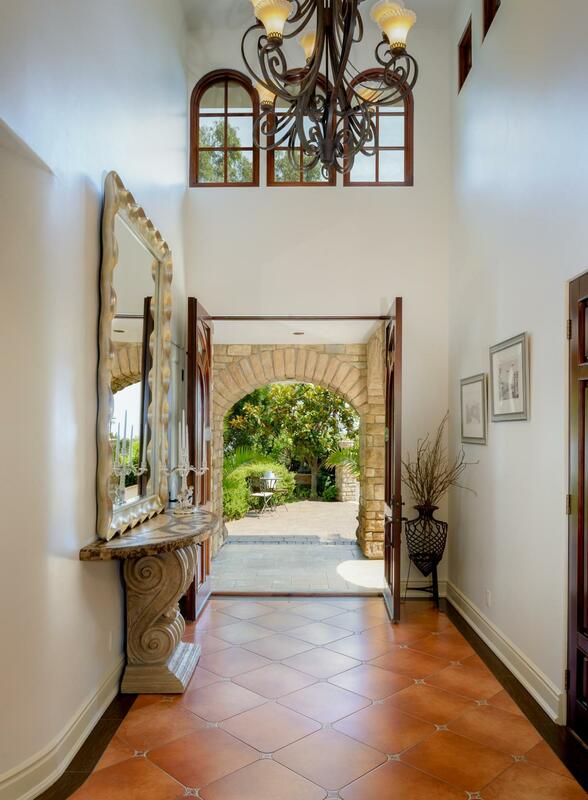 Ideally located moments away from Montecito's upper & lower villages, & just minutes to downtown Santa Barbara's shopping & restaurants, this inspired residence offers the ultimate sense of relaxed country living in perfect harmony with the natural beauty of its surroundings. 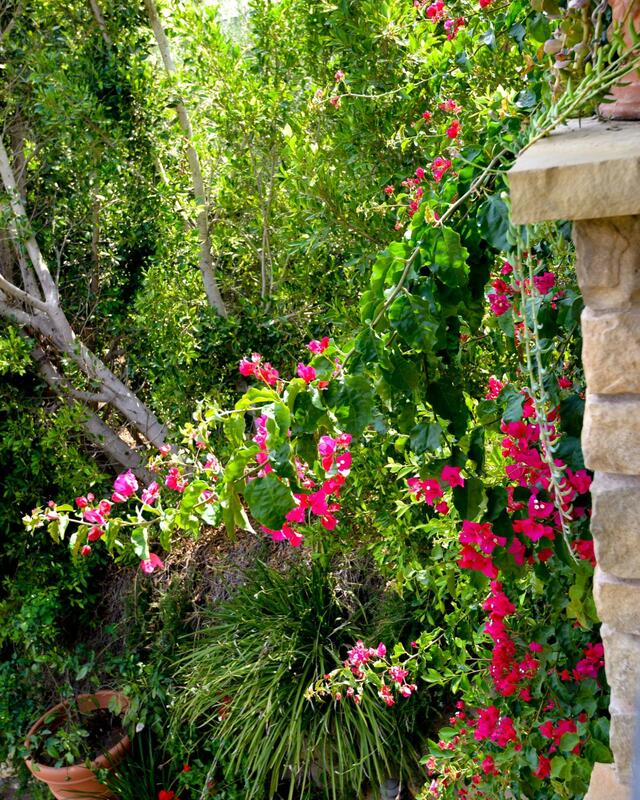 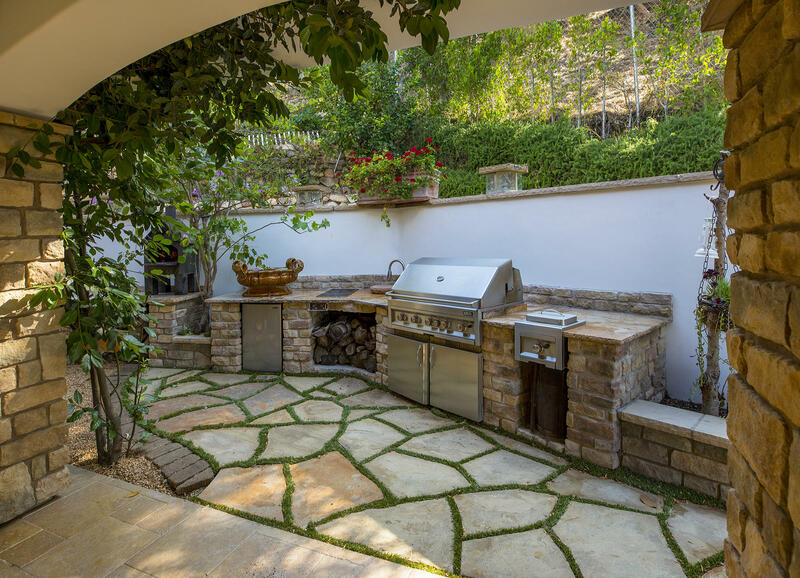 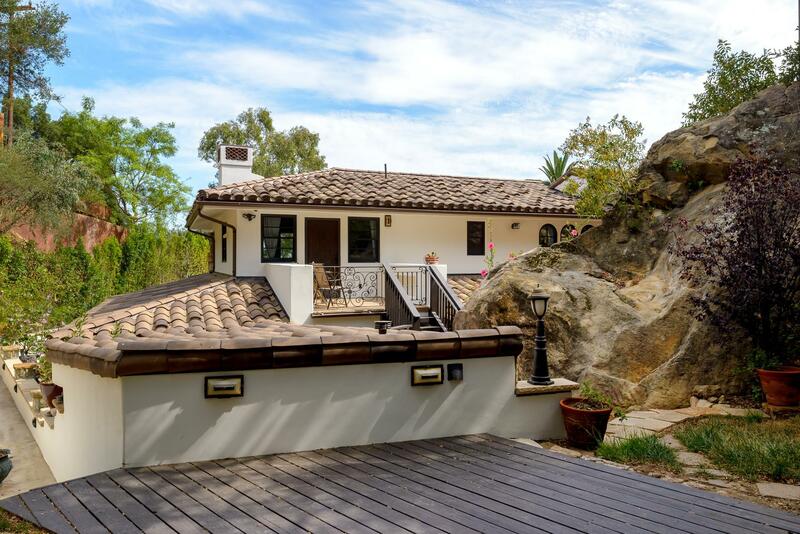 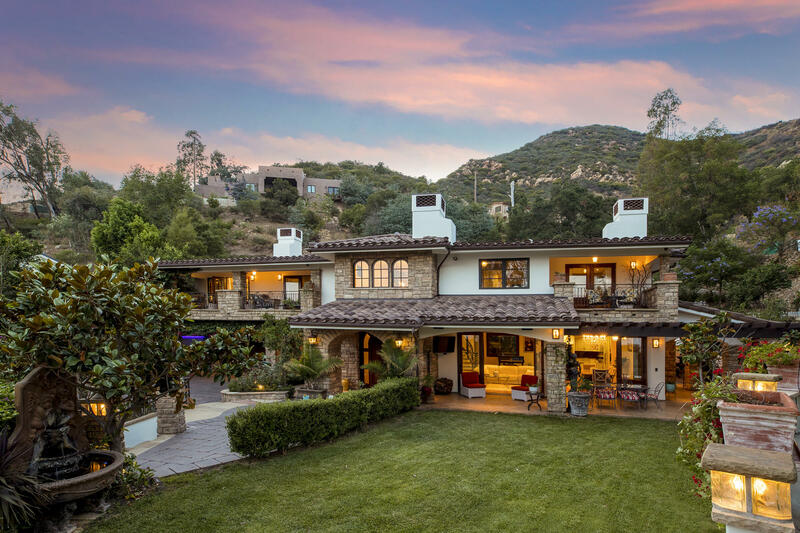 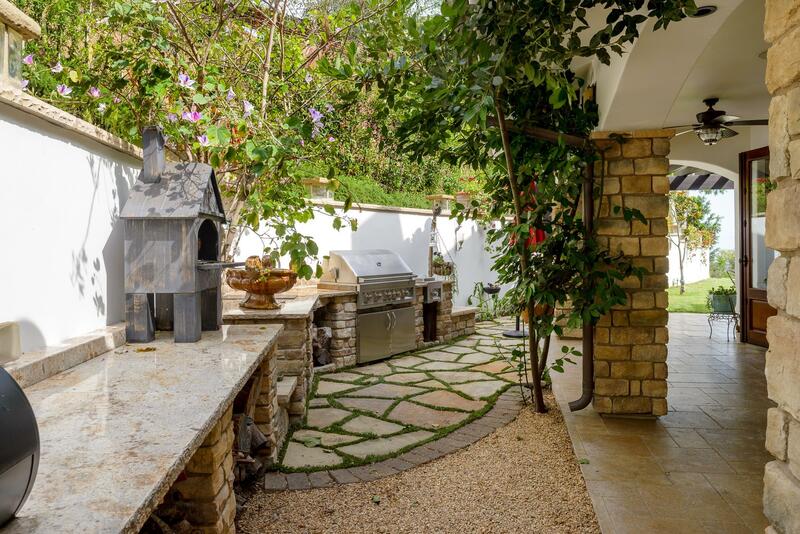 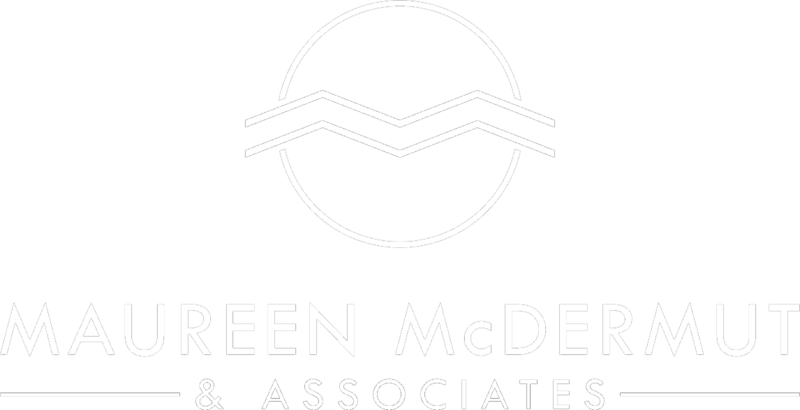 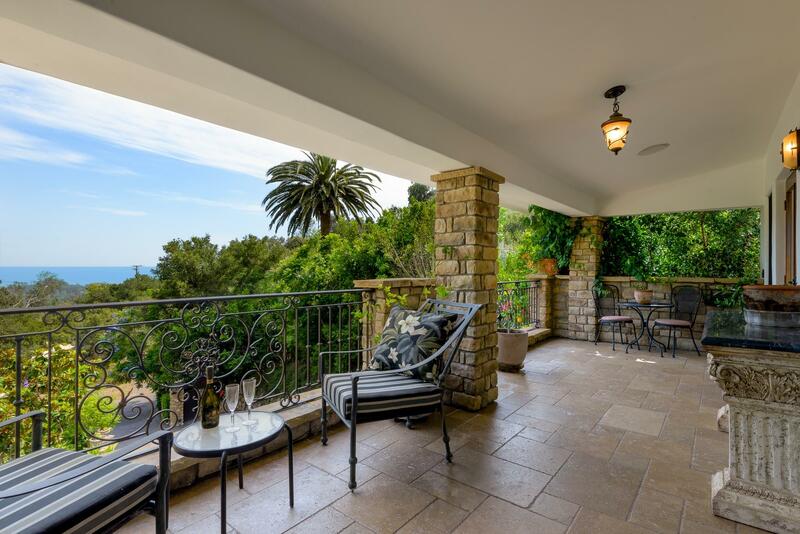 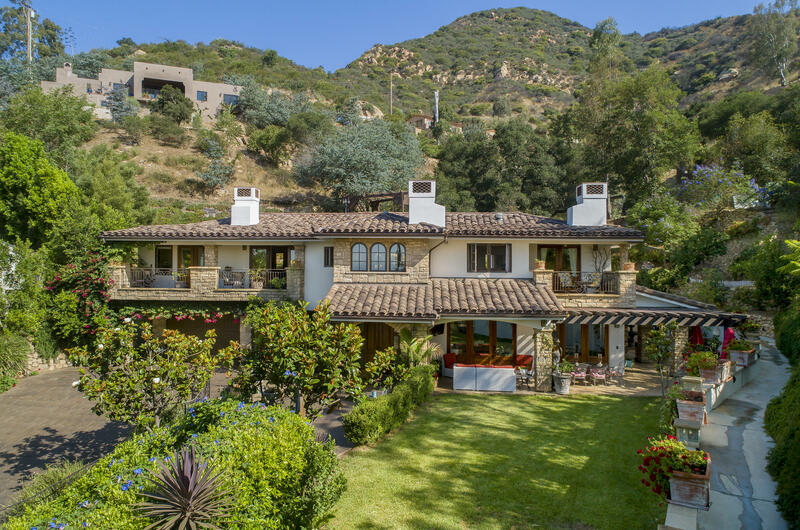 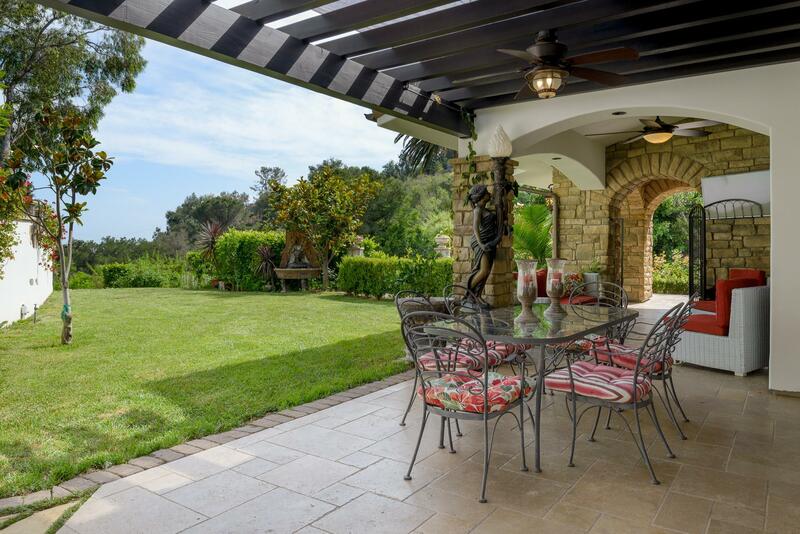 The lush & abundant Montecito landscape and serene & inviting atmosphere are paralleled within the home, which envelopes both the interior & exterior spaces. 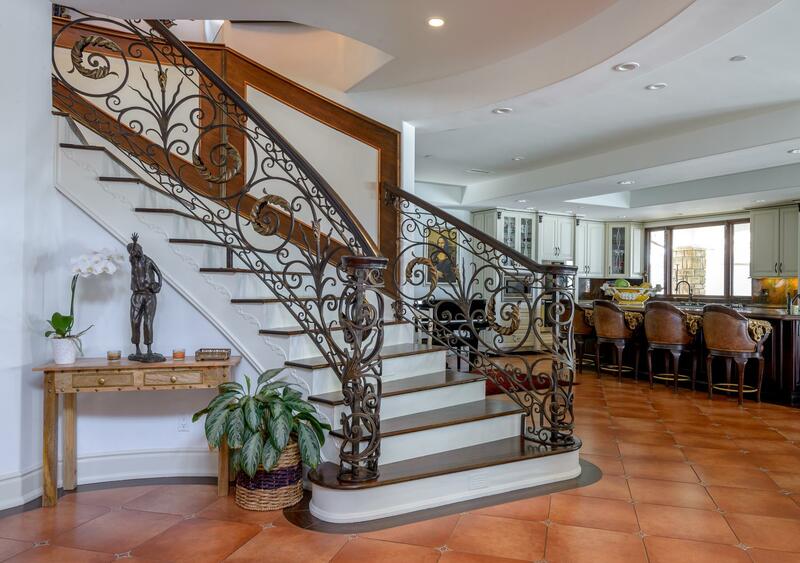 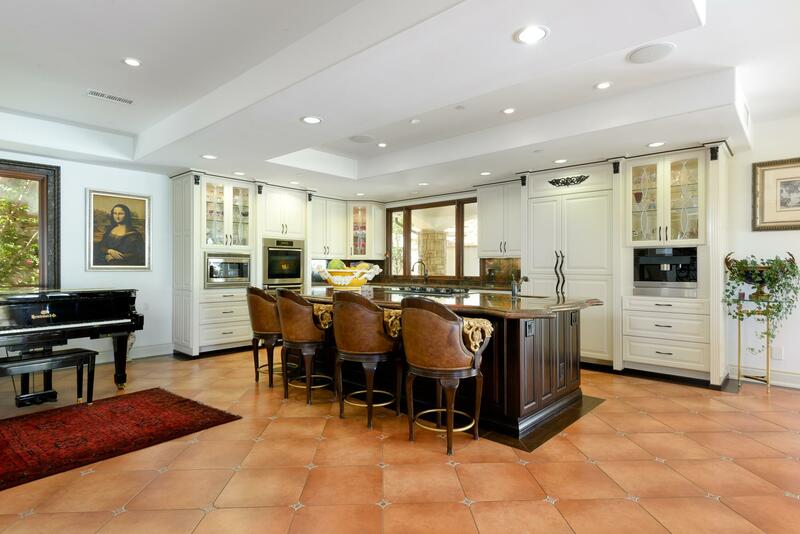 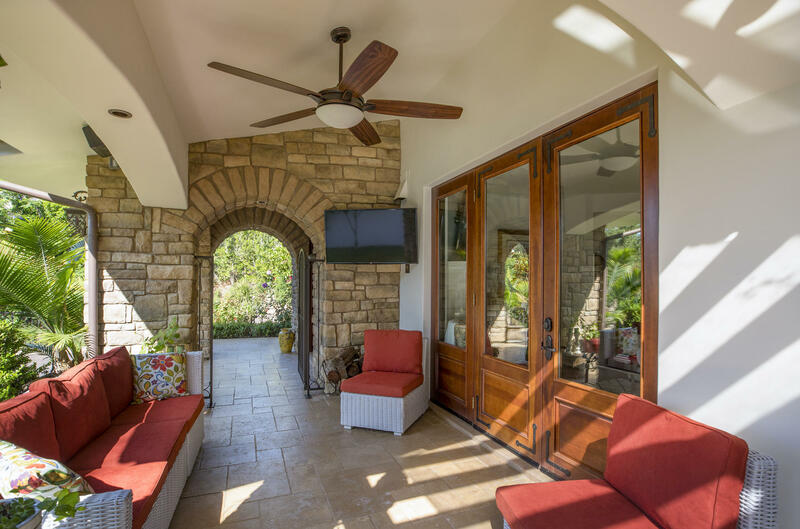 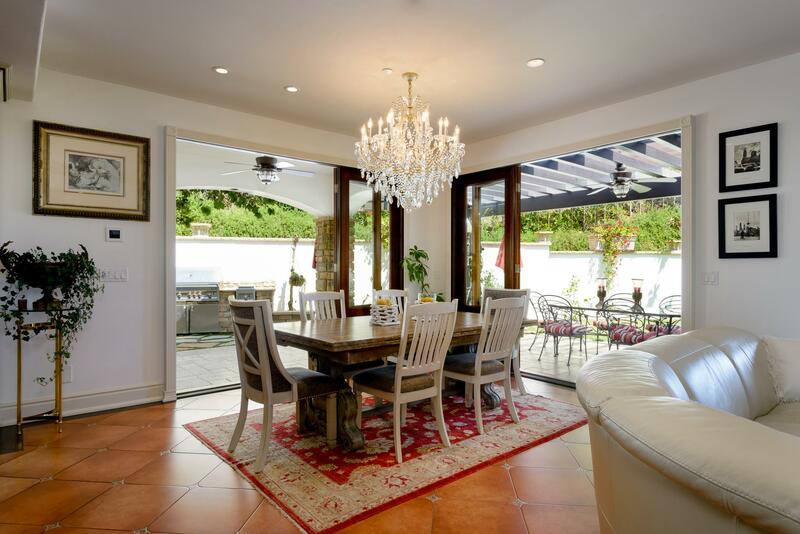 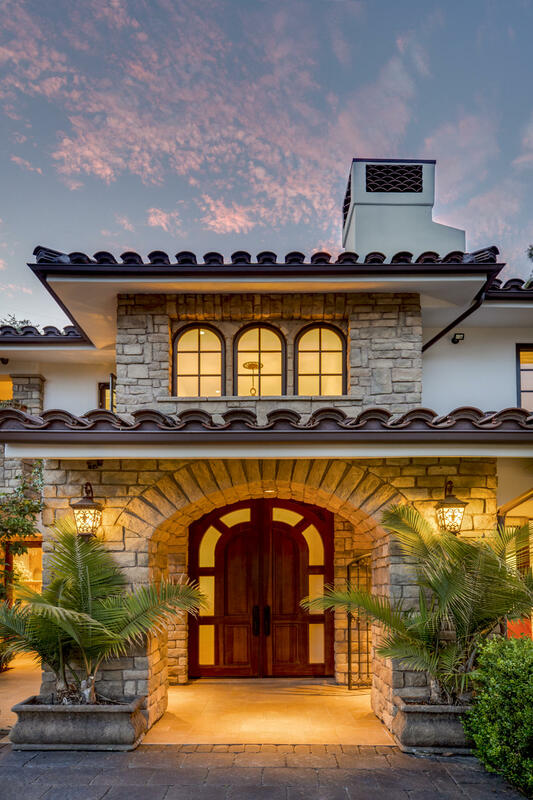 A spectacular great room & gourmet kitchen are the focal point of the main level w/numerous French doors leading to the outdoor patios & kitchen creating a seamless connection to the gardens & views.